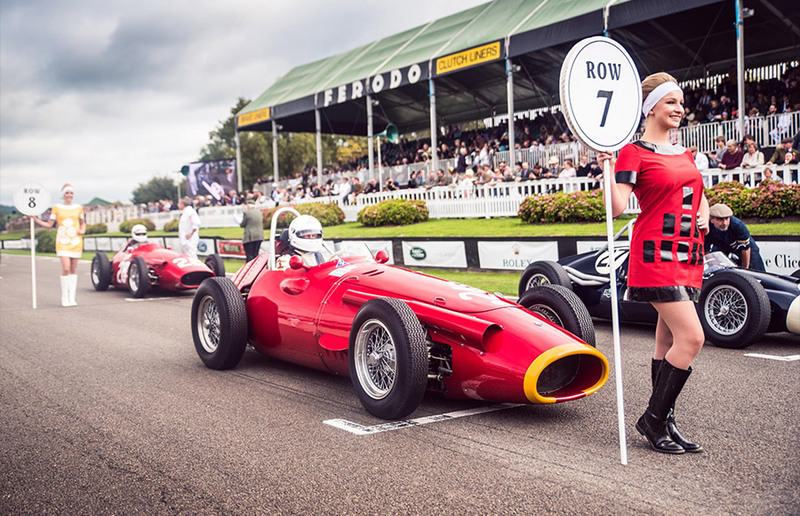 This weekend, Maserati took part in the 20th anniversary of the glamorous Goodwood Revival held at the famous racing circuit in West Sussex which captures the automotive world as it was from 1948 to 1966 with both competitors and spectators in period dress. 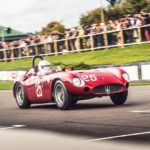 As an Automotive Partner of Goodwood Revival, Maserati once again took part in the Earl’s Court Motor Show with a display inspired by the marque’s classic 1960s motor show stands. 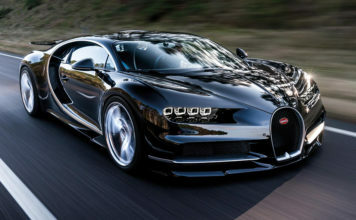 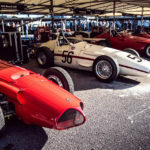 Maserati’s future and past appeared in perfect harmony, as Maserati showcased the brands first SUV, the Levante GranLusso, finished in Blu Emozione with Zegna interiors alongside the executive saloon, the Ghibli GranSport in Bianco Alpi. 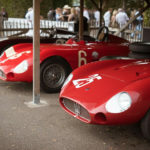 The two modern cars were joined on stand by a stunning red 1964 Sebring Series 1. 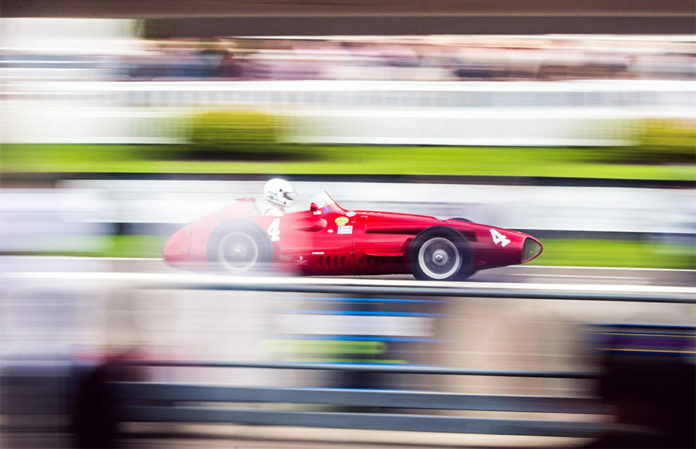 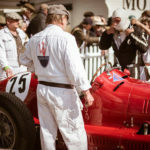 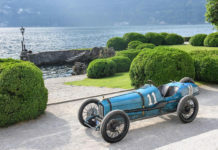 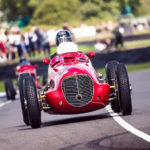 Over twenty classic Maserati models, including a 3500GT, Tipo 61 ‘Birdcage’ along with five examples of the iconic 250F, were competing at Revival, featuring in races across the three-day event. 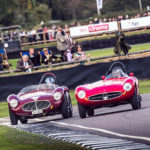 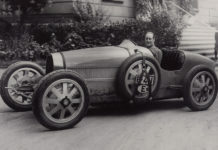 Maserati cars took to the circuit competing in the Kinrara Trophy, Goodwood Trophy, Freddie March Memorial Trophy, Richmond & Gordon Trophies and Sussex Trophy. 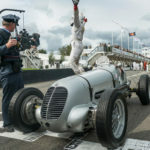 Highlights from the weekend included a victory in the Goodwood Trophy on Saturday afternoon for former British GT Champion Callum Lockie in the 1938 Maserati 6CM, as well as a fifth place finish in the Freddie March Memorial Trophy for Conrad Ulrich in a 1955 Maserati 300S. 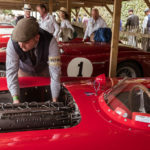 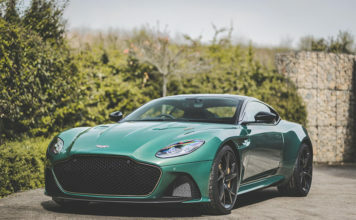 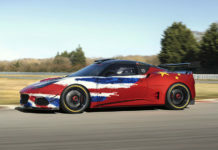 Guests of Maserati were able to experience old world glamour at the Revival, enjoying exclusive hospitality at Goodwood House on Sunday, and being chauffeur driven to and from the Revival in a fleet of Maserati Levante, Quattroporte and Ghibli models.